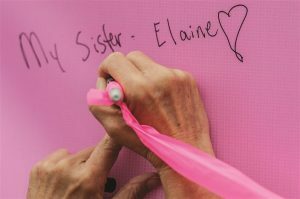 The Komen Ozark Race for the Cure raises funds and awareness for the fight against breast cancer, celebrates survivors, and honors those who have lost their battle from the disease. On April 28th, thousands of people will come together to celebrate the strong women and men who have fought or continue to fight this disease. This is the 20th Anniversary Race held in Northwest Arkansas — a great time to participate if you’ve never been involved! The event is at Pinnacle Promenade Mall in Rogers and this is YOUR chance to be part of something amazing in our community. We always feel so good (and sometimes emotional) at the end of the event. 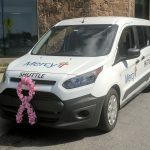 We’re so proud to partner with the Race for the Cure to help spread the word about this amazing event. 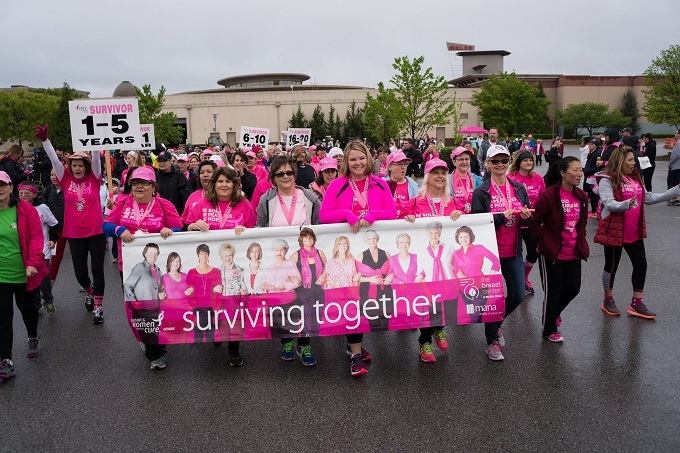 Participating in the Race helps provide free services for every step of the breast cancer journey, including education, outreach, screening & diagnostic services, emergency assistance, transportation, and research. 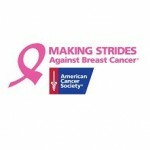 Events include a Survivor Breakfast & Parade, timed 10K and 5K runs, a non-timed 5K and a one-mile fun walk. Registration will also be available for Paws for the Cure, Kids for the Cure, and Virtual participant. CLICK HERE to register for one of these events! 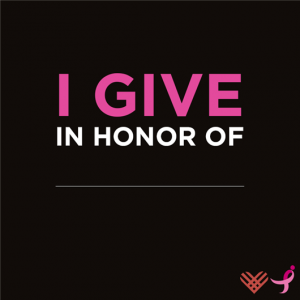 The Susan G. Komen for the Cure mission is to save lives by meeting the most critical needs in our communities and investing in breakthrough research to prevent and cure breast cancer. John and Brandy Furner will serve as the honorary race chairs for the 2018 Komen Ozark Race for the Cure. John Furner is currently CEO of Sam’s Club. He and his wife, Brandy, are active members of the Northwest Arkansas community, and also the proud parents of four children. 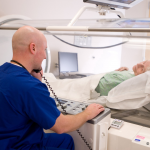 For more information about the 20th Anniversary Race for the Cure, please visit www.komenozark.org. Priceless Nights are back at the Amazeum for 2018!